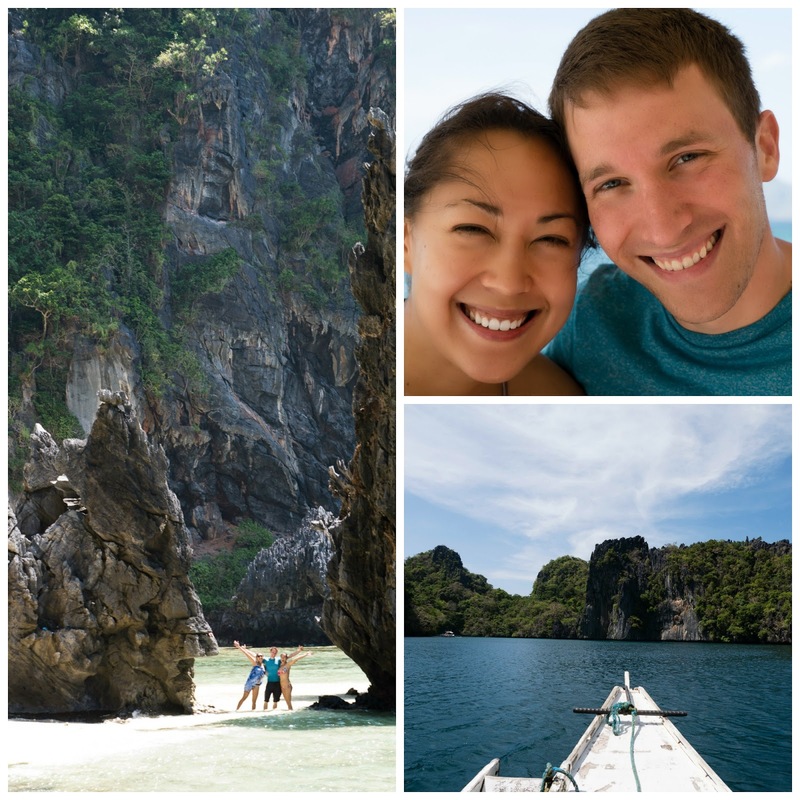 Luke and I had an amazing trip to the Philippines in March! 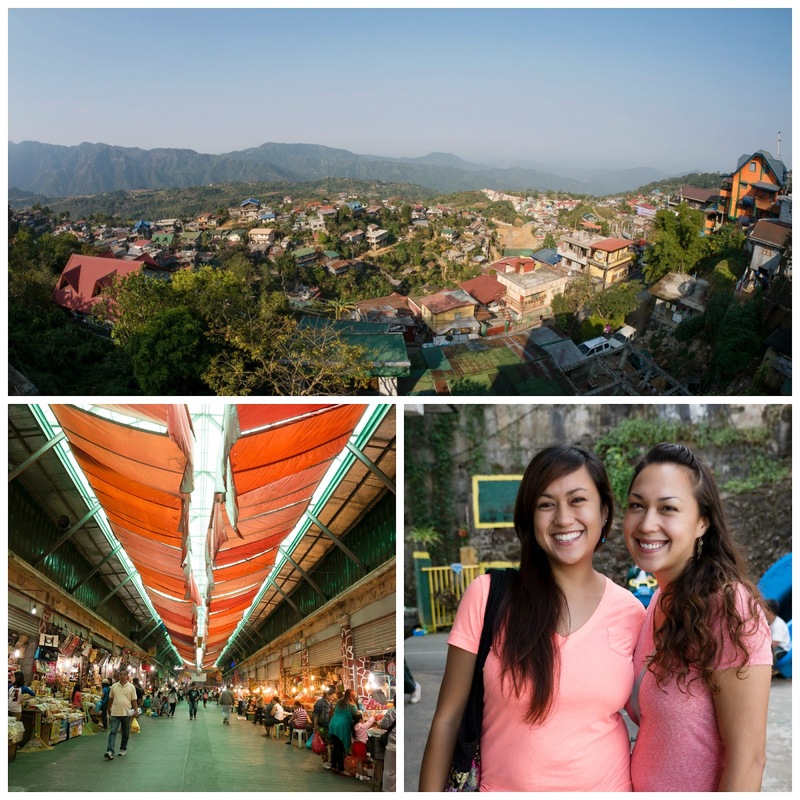 We visited my sister Deborah, who lives and works in Baguio, and she took us on an adventure throughout Baguio City and the Palawan islands. 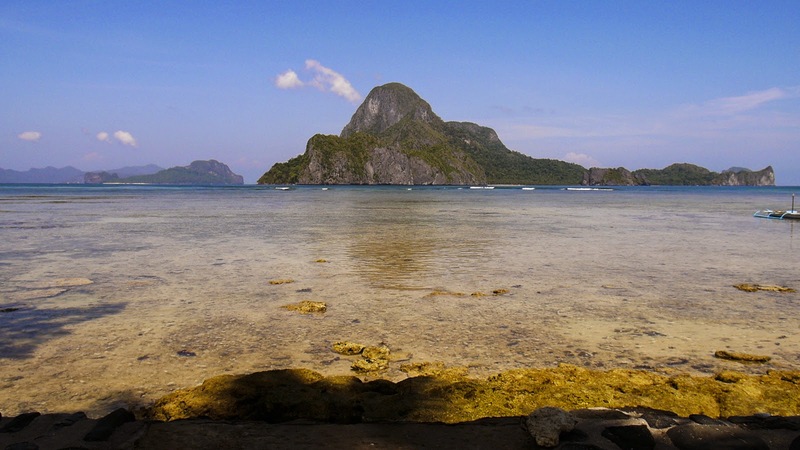 There are so many islands in the Philippines, and they all have their own unique culture and even dialects. 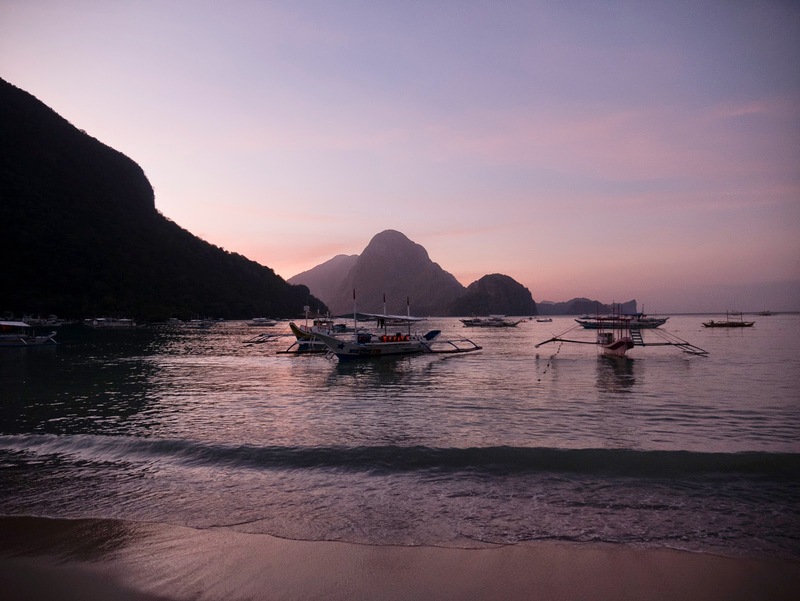 The main languages spoken are Tagalog and surprisingly, English! So we weren't too lost as tourists (I only know a few words, but my sister speaks it very well). 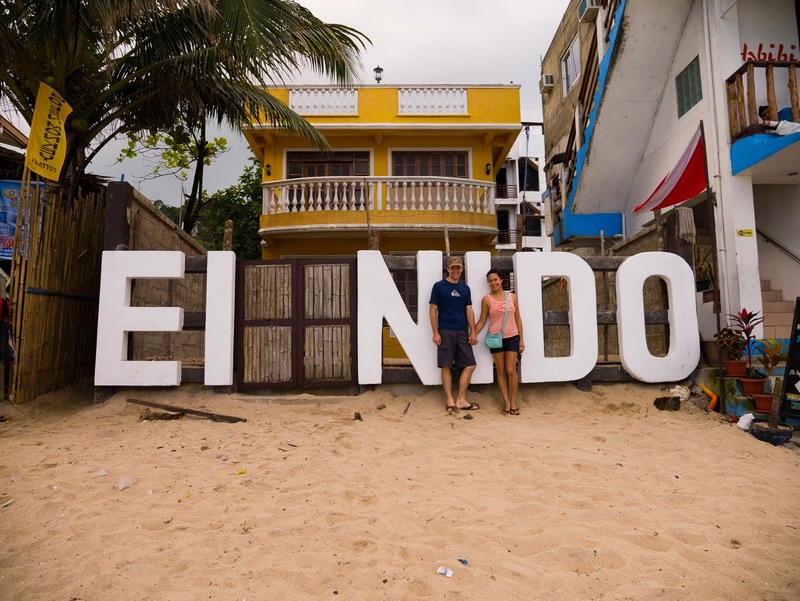 The Filipino people are so friendly and welcoming (and the island dogs too-they are literally everywhere!). 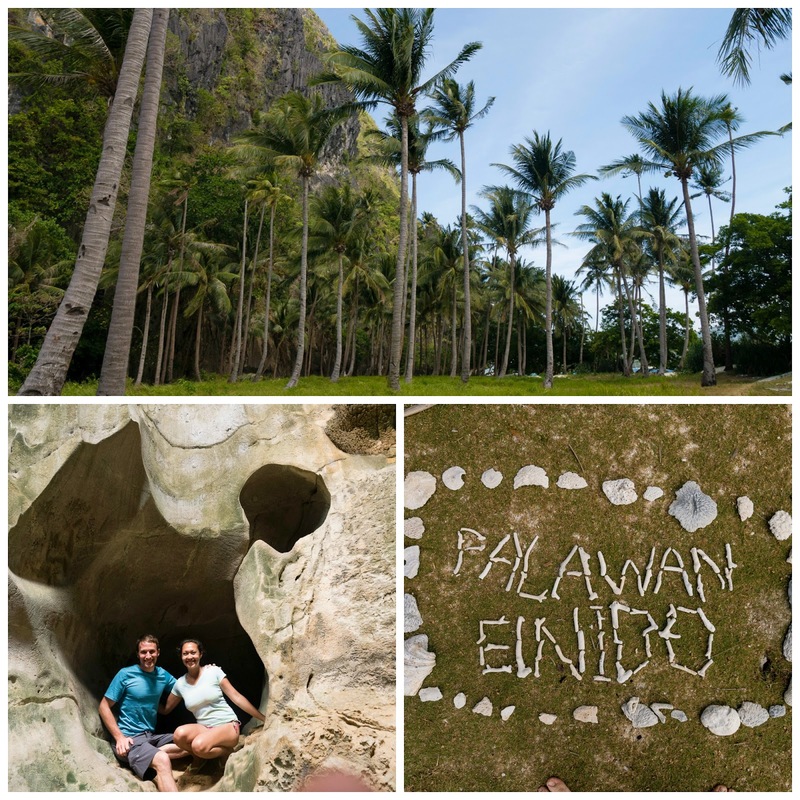 On Palawan we stayed on the northern tip in El Nido. It was so incredibly beautiful there, and we got to really enjoy the islands by taking boat tours, a small outrigger boat that hops around the many islands of the Bacuit Archipelago. Ive never seen sand whiter or more turquoise water! Luke and I kept joking we were in a pirate movie, since the scenery felt so otherworldly and gorgeous at every turn! We saw some awesome caves that you can swim into, as well as the best snorkeling we have ever seen. The water is so clear and the fish so colorful. Oh and the food, so delicious everywhere we went! We ate the best mangos I've ever tasted in my life, so sweet and juicy. I got my fill of pancit, lumpia, and young coconut. 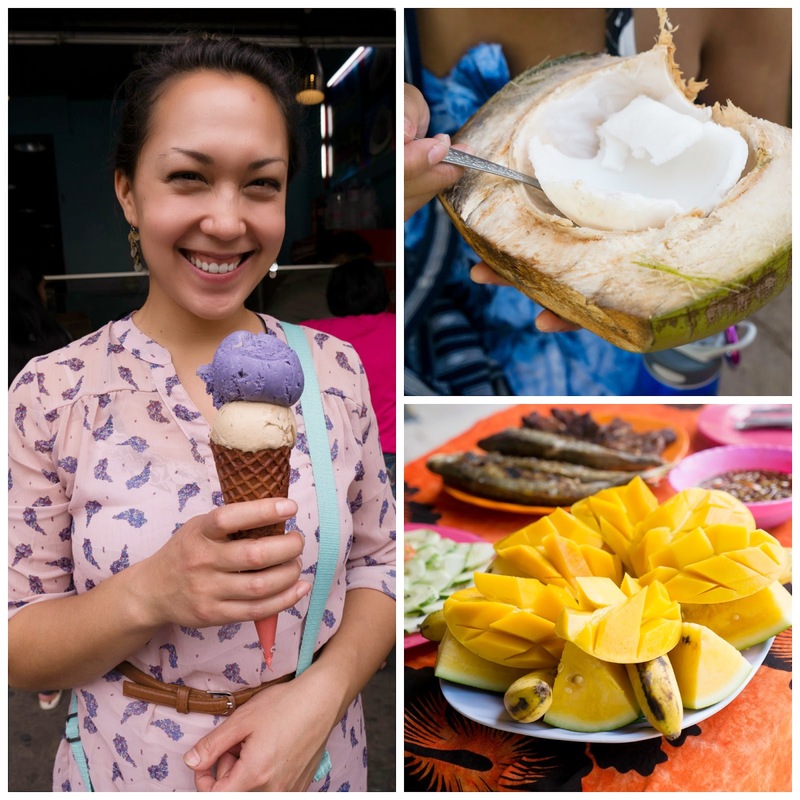 We also tried ube for the first time, a root vegetable that's sweet like yams and made into jam and ice-cream. One night we split a whole fresh caught snapper, and it was amazing! The fishermen bring their catch to the restaurants and it's cooked that night on the grill. 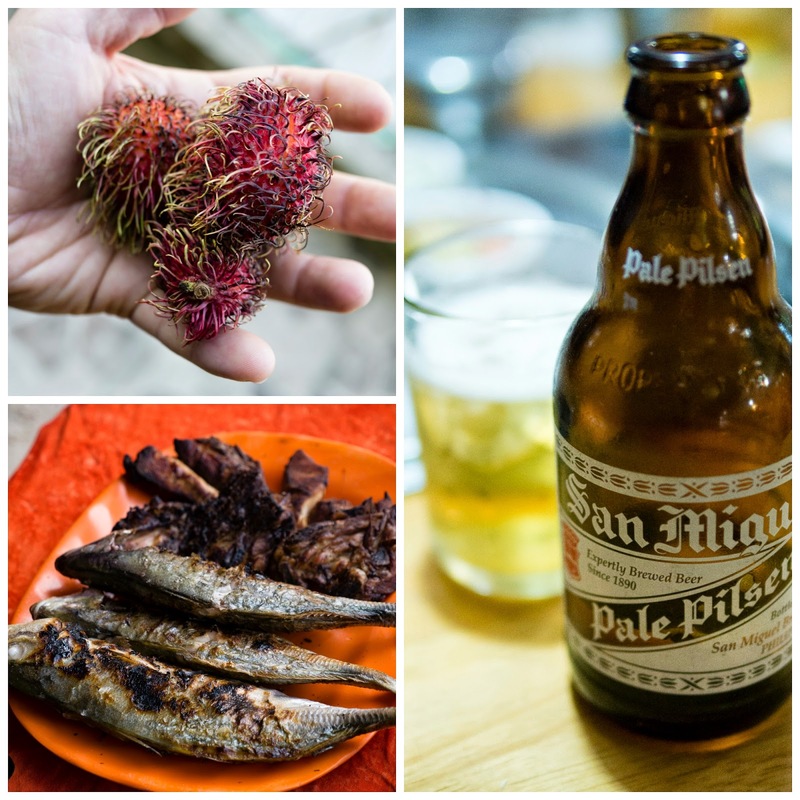 And the local beer from San Miguel brewery, a pale pilsen (for about $1) was perfect on a hot day after snorkeling. That beer is so light, and Luke usually drinks ridiculously hopped IPAs, but we enjoyed it so much, I think we drank it every night! We brought along a smaller camera this time, a Panasonic Lumix GX7 that was incredibly lightweight and easy to travel with on plane and boat. We took both photos and video, so he'll be editing a short highlight film from our trip. Coming soon!